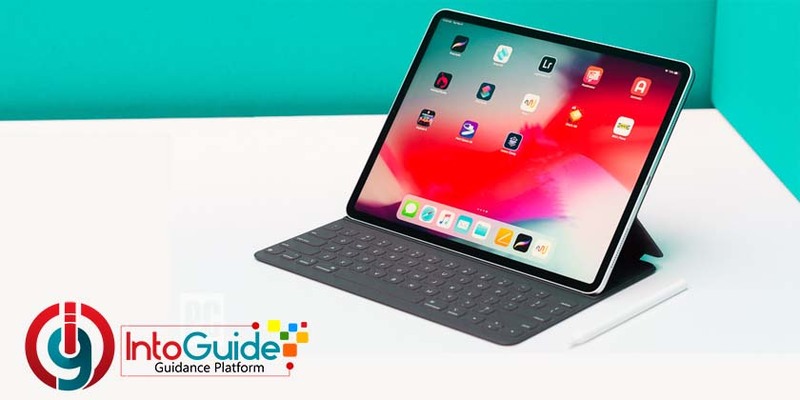 Apple introduced the new iPad Pro with spectacular series of statistics even better than a laptop in some aspects. The new iPad Pro has two screen sizes: 11-inch (28 cm) and 12.9-inch (33 cm). LTE display, split-screen multitasking on iPad Pro have made it easier for the users to perform many tasks at a time on it. The dock of the iPad Pro is different. 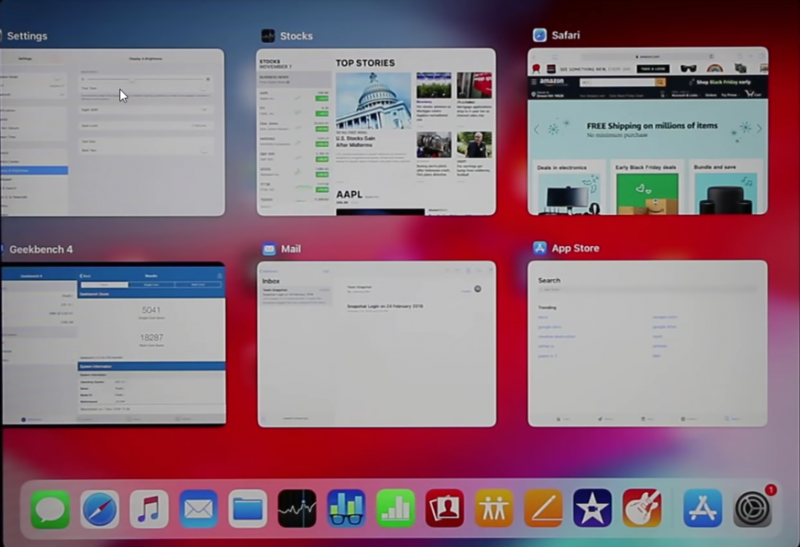 Basically, the dock can be populated by applications and there is a maximum number of applications you can actually have on your IPad dock. 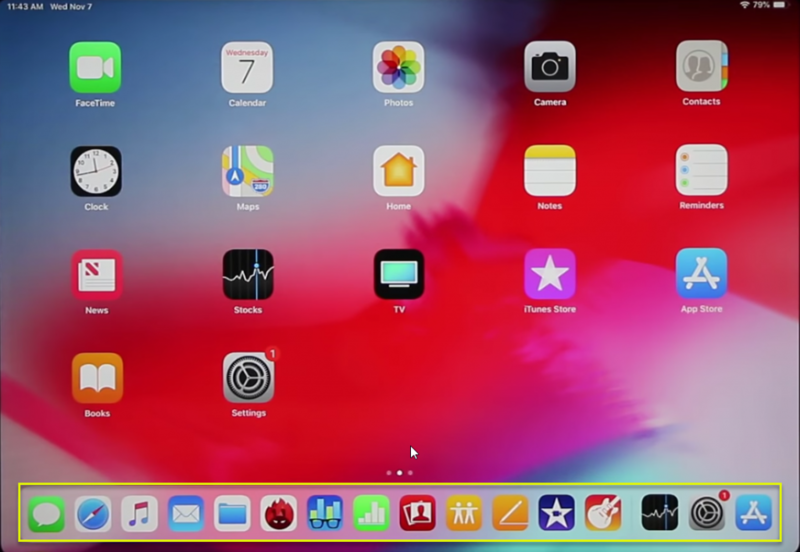 As you can see in the picture below you can have 12 icons on your dock. The 3 apps in the right hand are simply frequently used applications. You can not modify those 3 apps, but the rest apps present on the dock are modifiable. You can put more apps on the dock. If you want to have access to most used apps, you can remove any of them and put your favorite ones on the dock. Sometimes when you don’t like the recent app area on the dock of your iPad Pro you can disable that. Go to Setting and tap on General. From here you can enable or disable suggested recent apps. 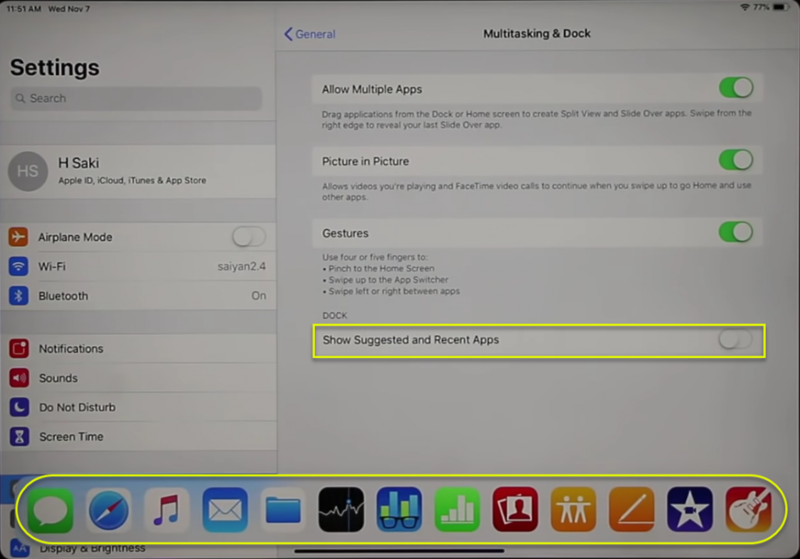 Moreover, Multitasking & Dock you can Allow Multiple Apps also Picture in Picture as shown in the picture. 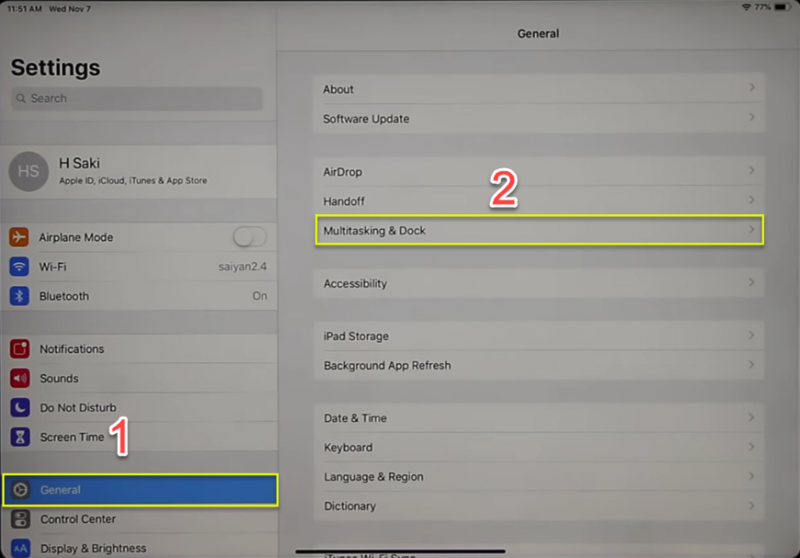 To easily split-screen multitasking on iPad Pro, you have couple options. 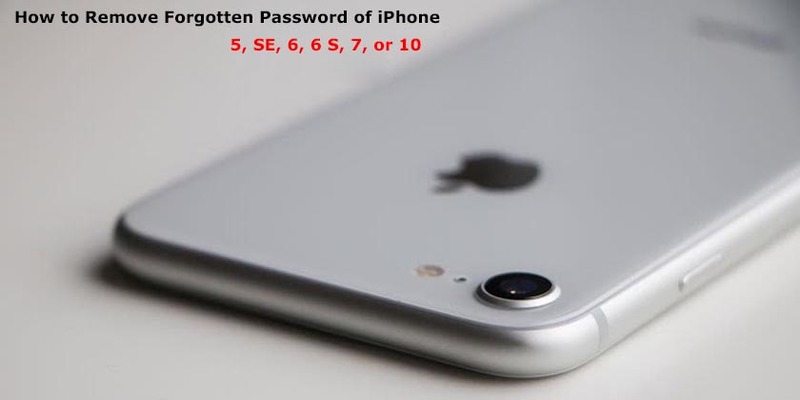 Initially, swipe up a little bit from the bottom to bring the dock. 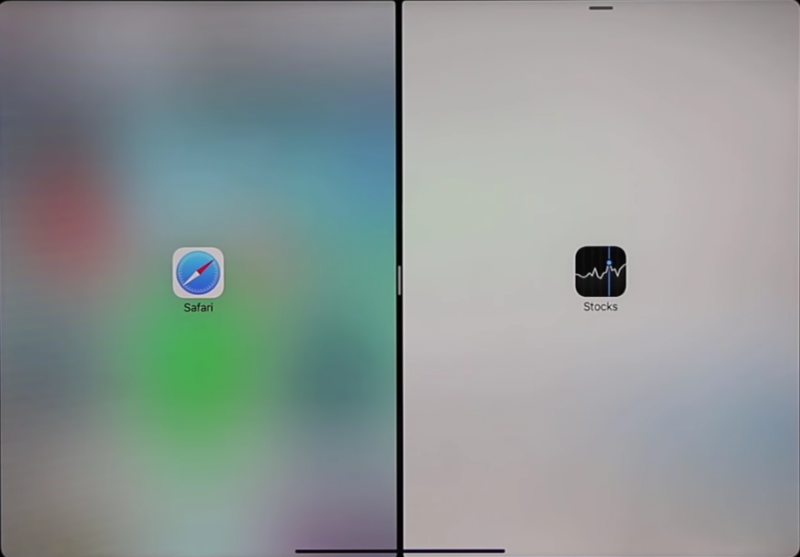 If you keep swiping all the way up you get the multitasking pane from where you can pick different apps. 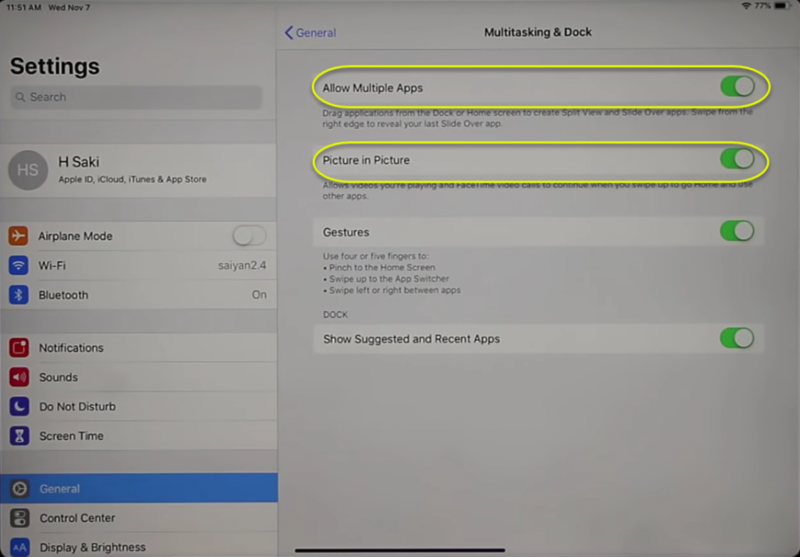 And to split screen and work on 2 or more applications at the same time, simply grab an application and dump it on the screen. As you can see that we have not gotten a real split-screen multitasking but still we have multitasking, but again you can work on both applications. To get real split-screen multitasking, grab an application from the dock and tap on the black bar and swipe a little bit dwon. 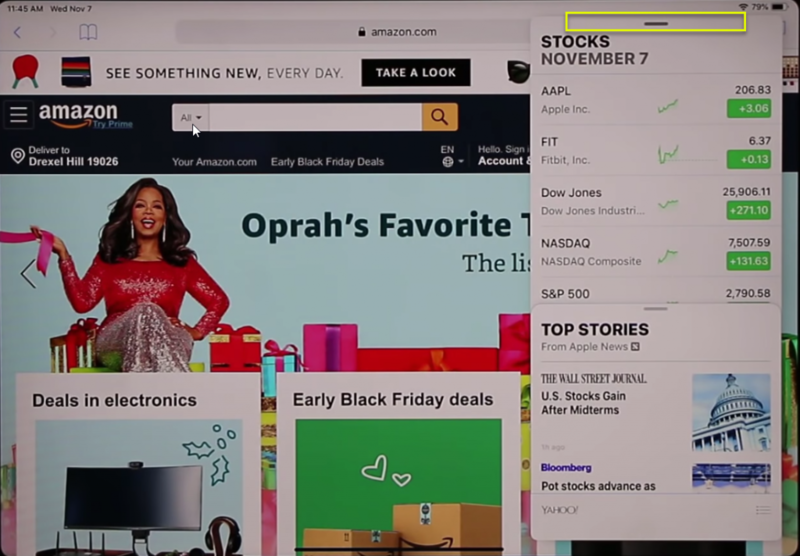 And then you are going to have a real split-screen multitasking. Now you can move the window of the present applications and resize it according to your desire and work on both applications at the same time. When you are done with any of the application, you can swipe it away and work on the full screen with a single app. If you have any question about the article or any suggestions or recommendation about the site, please feel free to write using the comment section below.